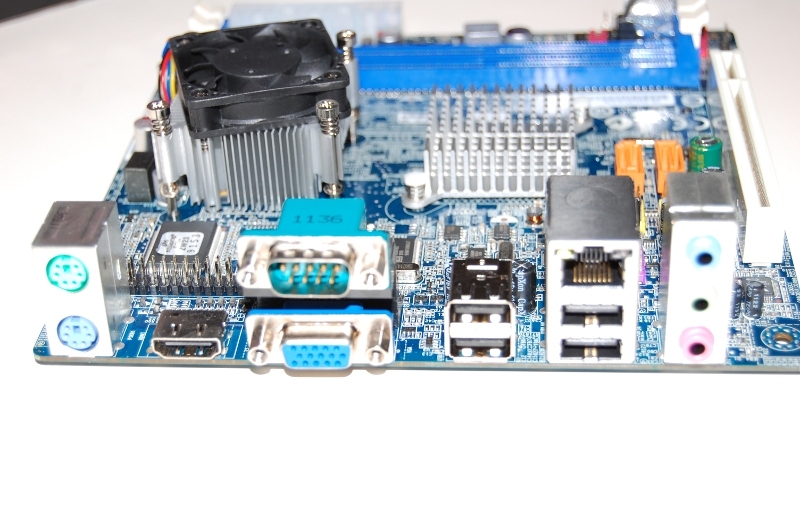 At first glance, the Via VE-900 looks like any other Mini-ITX board built on a blue PCB board. However, upon closer examination, there are several things to notice. 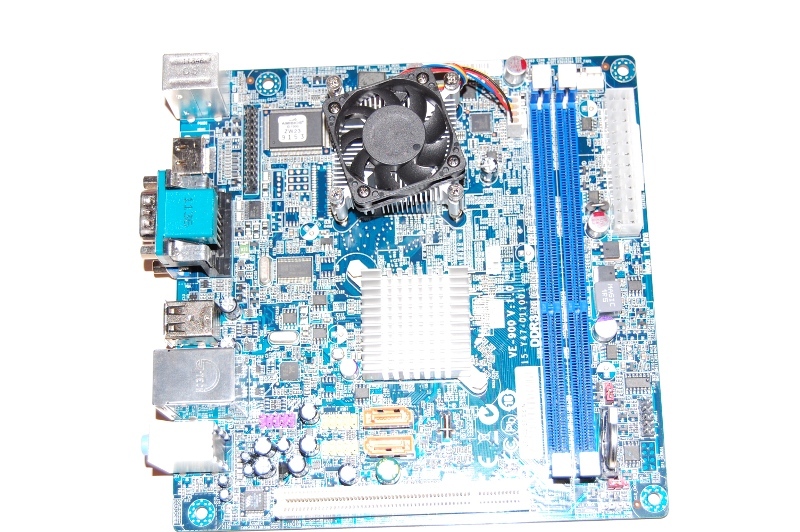 First, the size of the CPU and the heatsink and fan. I'm not sure I've seen a heatsink-fan this small since the days of the original Pentium CPUs. The overall size of the CPU is also impressive, appearing in a form factor similar to that of the Intel Atom CPUs. 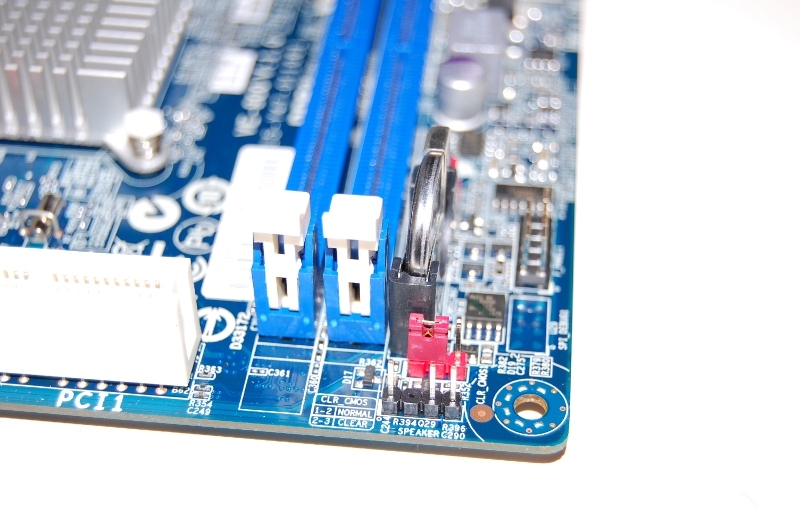 The chipset controller has a similar, small heatsink attached to it. To the right are also two full-size DDR3 slots. 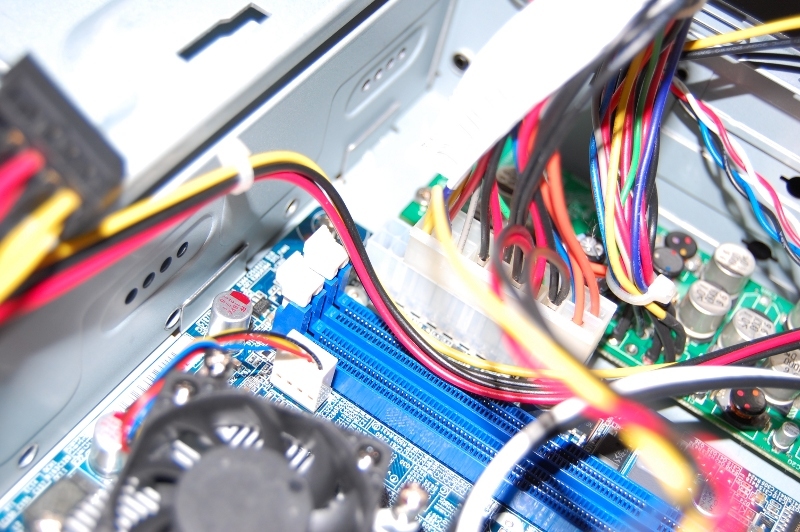 The only unsatisfactory item I found during my initial inspection was the inclusion of a PCI slot, rather than a PCI-Express slot. 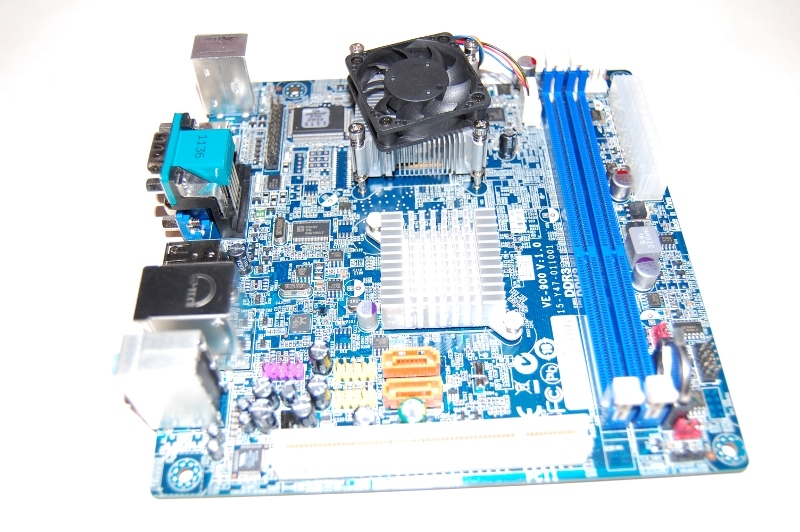 The other features of the board include two SATA2 headers, expansion for an additional four USB 2.0 slots, and HD Audio headers. 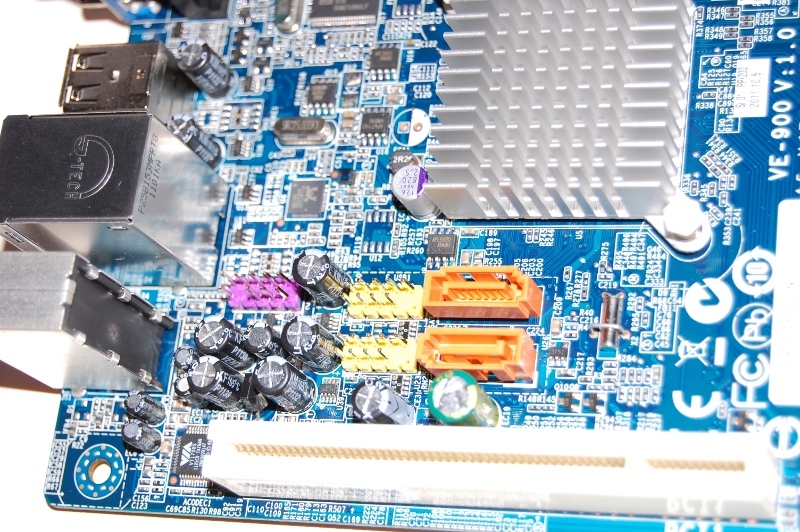 On the rear, the board has more than enough connectors for any media center, including HDMI. After situating the board and components inside a suitable case, I downloaded the latest DVD or Kubuntu (11.10 at the time of the writing), burned it to a DVD, and began installation. Kubuntu's installation process ran without a hitch, but I was still a little skeptical that there still going to be something I needed to install on the system after installation. After booting into KDE for the first time on the machine, I was greeted by a pleasant surprise: Desktop Effects had already been enabled, and my desktop was being rendered by way of OpenGL. This was the most promising discovery yet! And, of course, all in magnificent 1080p on a 24" Asus Monitor via the VE-900's HDMI connection. The onboard high-definition audio also was picked up by Ubuntu without an issue. 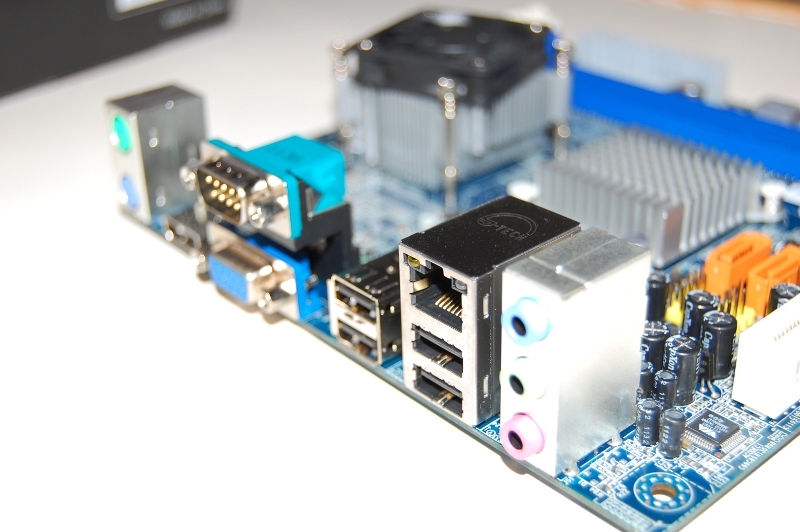 With everything working out of the box, I went about installing a few desktop applications, as well as the software I intended to benchmark the board with.